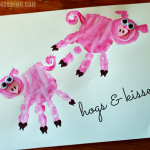 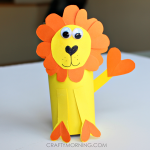 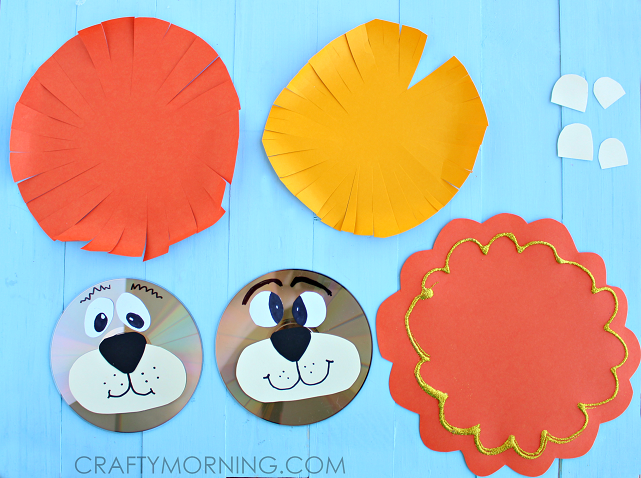 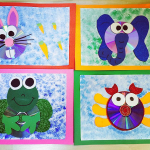 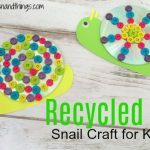 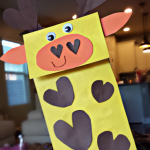 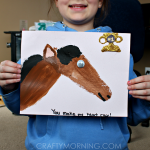 There are two different versions of this lion craft that you can make! 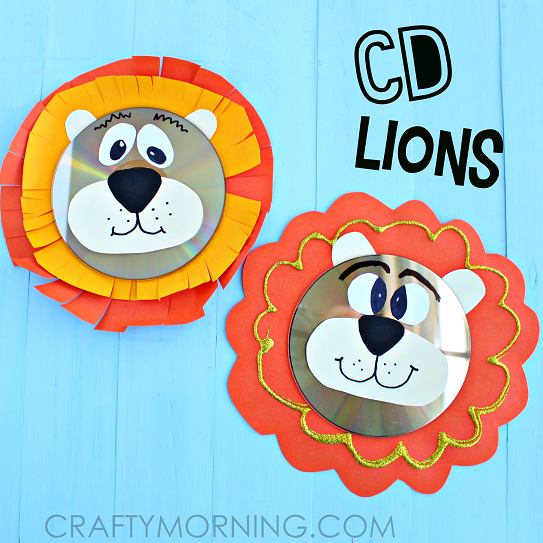 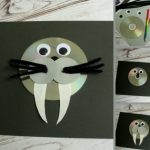 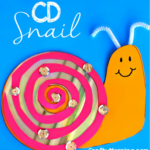 For the first one just cut two circles that are bigger than the CD and fray the edges with a scissors. 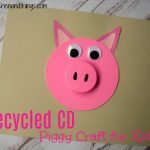 Cut out the facial pieces and glue them to the CD. 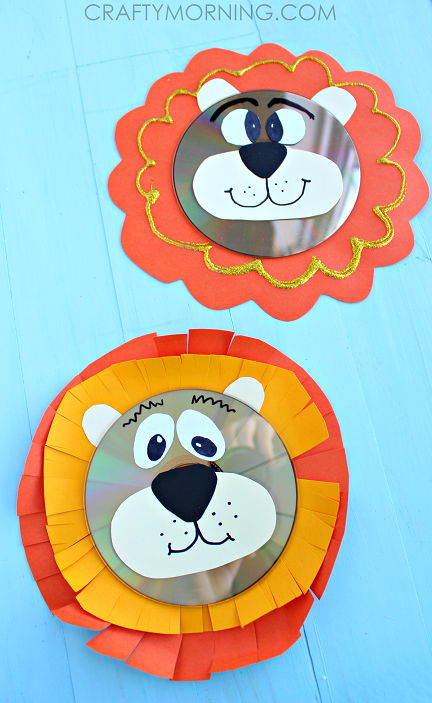 On the second lion just cut out a orange piece and decorate with glitter.